How Much Water Do I Need and What Really Counts? 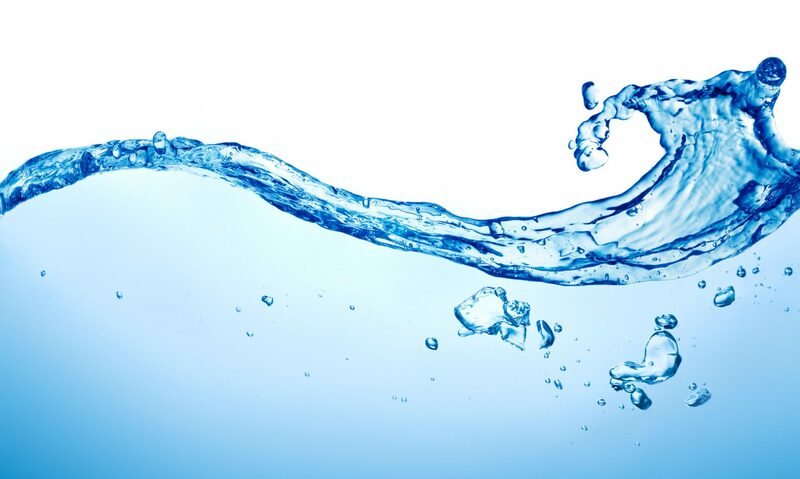 Water is our body’s main component and makes up about 60 percent of our body weight. It’s an essential part of our health since every system in our body depends on it. We should all want to keep our body happy and functioning optimally, and drinking enough water seems like a pretty easy way to make a big impact. But how much is enough? It seems like water intake recommendations change as often as the seasons, as does the list of what actually counts toward the ounces. There is no magic formula but there are general guidelines that should help us stay on track, especially when considered in conjunction with individual lifestyles. The ‘eight glasses of water a day’ guideline that’s ingrained in my head (and most likely yours), is no longer the right rule of thumb. 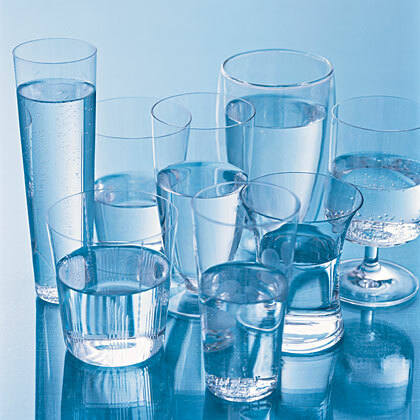 The most recent report by The Food and Nutrition Board of the Institute of Medicine (released 2/11/14) includes total water general recommendations for women of approximately 11.5 8-ounce glasses (91 ounces or 2.7 liters), and men approximately 15.5 8-ounce glasses (125 ounces daily or 3.7 liters ). Exercise – If you engage in any activity that makes you sweat, you need to drink extra water to compensate for the fluid loss. An extra 1.5 to 2.5 cups (400 to 600 millilitres) of water should suffice for short bouts of exercise, but intense exercise lasting more than an hour requires more fluid intake. Climate / Environment – Hot or humid weather can make you sweat and requires additional intake of fluid. Heated indoor air also can cause your skin to lose moisture during wintertime. Altitudes greater than 8,200 feet (2,500 meters) may trigger increased urination and more rapid breathing, which use up more of your fluid reserves and require additional hydration. Illnesses – When you have fever, vomiting or diarrhea, your body loses additional fluids. In these cases, you need to drink more water to replenish. Pregnancy & breast-feeding – Women who are pregnant or breast-feeding need additional fluids to stay hydrated. Large amounts of fluid are used especially when nursing. The Institute of Medicine recommends that pregnant women drink approximately 13 cups (3 liters or 101 ounces) of fluids daily and women who breast-feed consume about 16 cups (3.8 liters or 128 ounces) of fluids a day. So what exactly counts toward the optimal intake number? It’s also ingrained in my head that beverages like coffee clearly do not count because caffeine is dehydrating, however this is no longer the case. 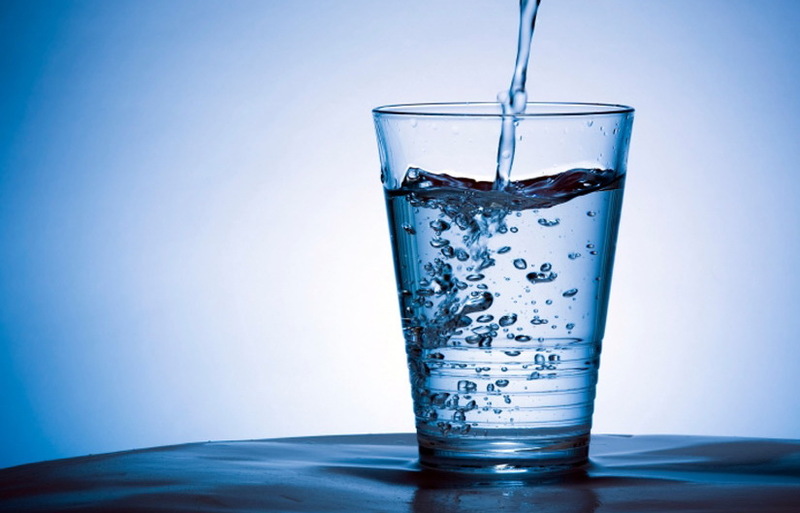 For the most part, current recommendations say that all fluids count toward your daily “water total”. Beverages such as milk and juice are composed mostly of water, and even beer, wine and caffeinated beverages (i.e. 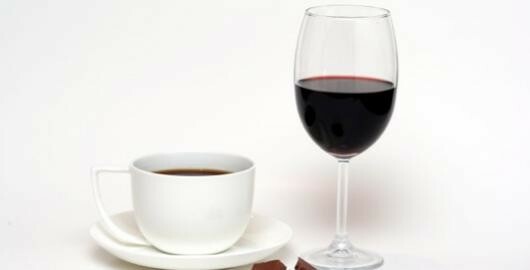 coffee) can contribute, though these beverages should not make up a major portion of your total fluid intake. And, not only does just about any fluid count, food counts too! On average, food provides about 20 percent of total water intake. For example, many fruits and vegetables, such as watermelon and spinach, are 90 percent or more water by weight. For more on this see my earlier blog post ‘Keeping My Kids Hydrated with Water-Packed Foods‘ I’m a big fan of hydration through healthy foods, especially for those that have a hard time meeting the recommendations through fluids alone. 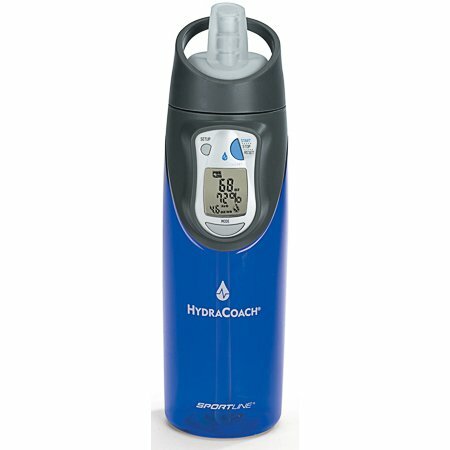 I wouldn’t run out and buy a fancy water tracker just yet, with almost all fluids counting toward the total, along with the water content found in food, the vast majority of healthy people will adequately meet their daily hydration needs by letting thirst be their guide. However. it’s always beneficial to pay attention to your intake and be aware and ready to compensate for changes in your routine or environment that will have your body wanting more. And although the new guidelines allow for lots of creativity in meeting your water intake, remember that basic H2O is still your best bet because it’s the most rehydrating, readily available and inexpensive. Check back next week, I’ll be blogging about trace minerals and electrolytes. Previous PostPrevious What’s On Tap? It’s Hetch Hetchy For Me!